There’s no denying that Elephant and Castle is one of those areas where everyone and their nan tells you to avoid. However, recently, it’s had a not so little makeover with modern housing developments which has brought a new lease of life and energy to Elephant and Castle.Young professionals are heading towards Elephant and Castle, not just for the ideal location but also for the food and drink scene which has become a buzz as of late. 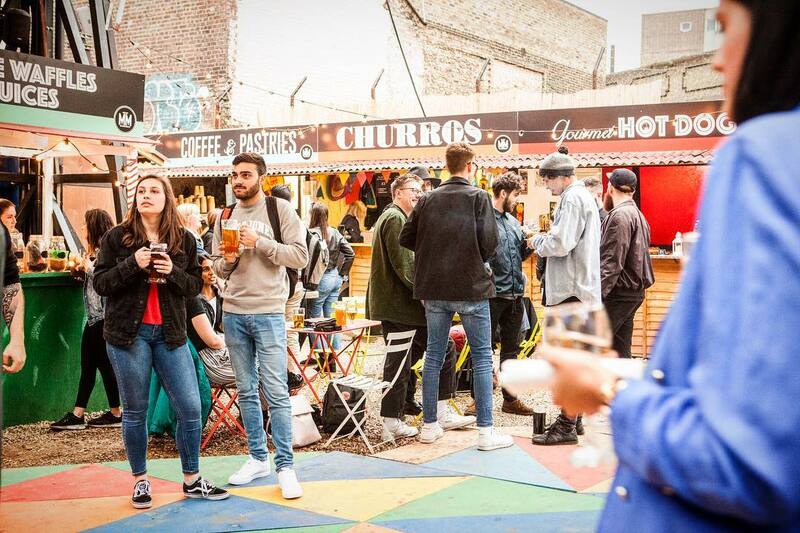 You’ll feel right in the middle of London, and become one of those people who mentions everything that’s right about Elephant and Castle. 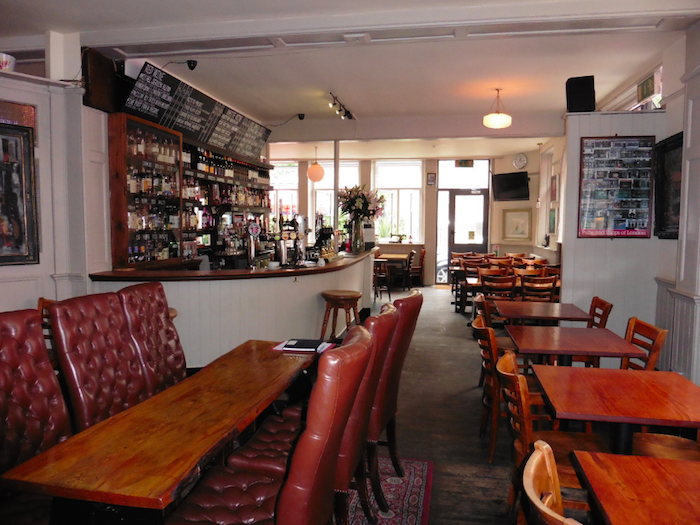 There’s nothing like a good boozer - especially one with a decent wine list and great menu. Where food lovers unite. And never want to leave. 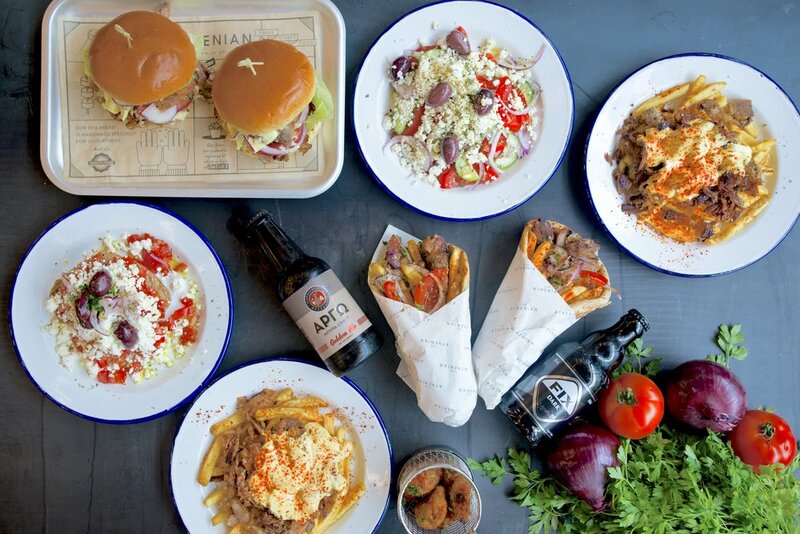 Some of the best Greek street food around. They also have a secret ingredient - you know it’s going to be good! Where you’ll want to spend your evenings and weekends. Because the drinks are good and the food is better. 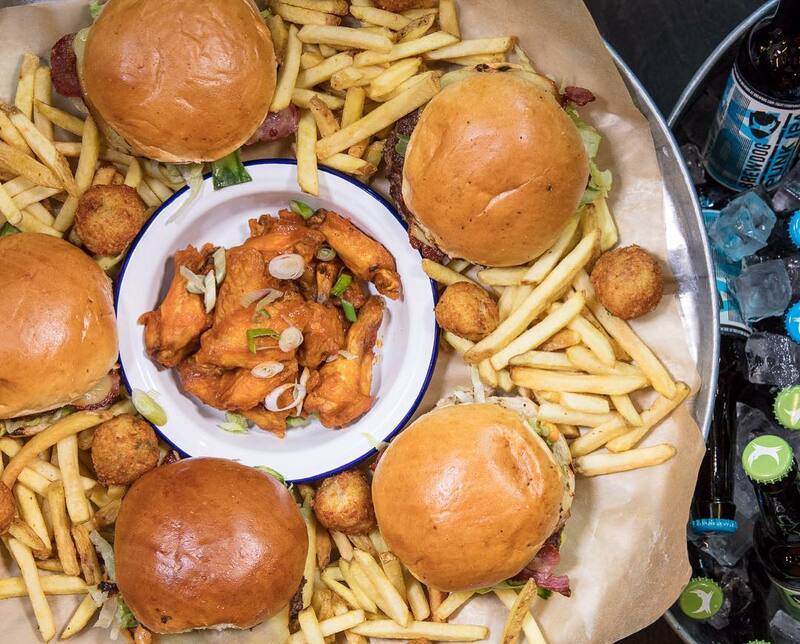 Do you have a recommended spot in Elephant and Castle? Contact us on hello@idealflatmate.co.uk to let us know! Take a look at the available rooms we have in Elephant and Castle. These flatmates looking for a room in Elephant and Castle. Are they your potential new flatmates?